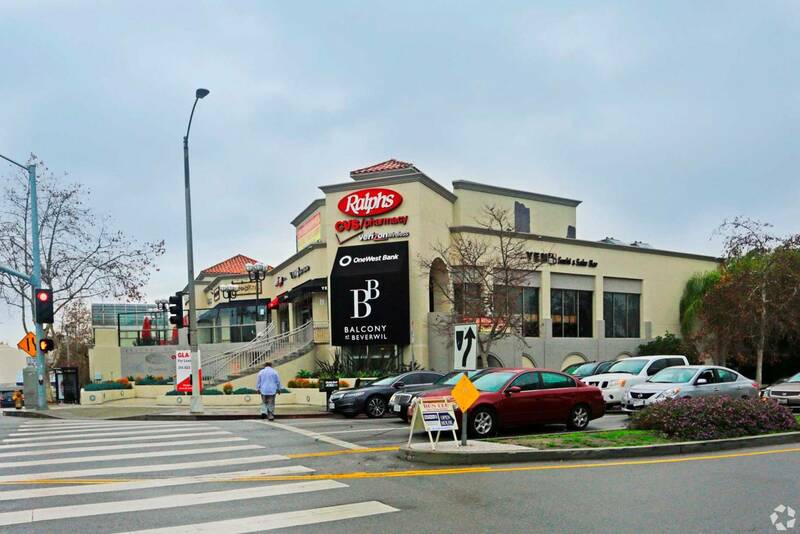 Asana Partners acquired The Balcony on Beverwil, a 71,200-square-foot, fully leased center in Los Angeles anchored by a Ralphs grocery, from a private partnership represented by JLL Capital Partners. A Southern California–based private investor acquired The Dunes in Marina, Monterey Bay, Calif. 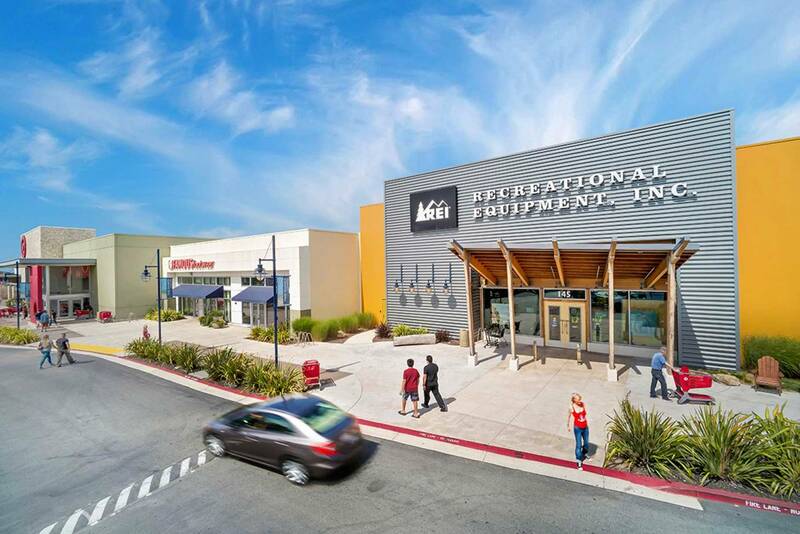 This 233,900-square-foot power center is 100 percent occupied and leased to Bed Bath & Beyond, Best Buy, Kohl’s, Michaels, Old Navy, REI and others. CBRE represented the seller, Shea Properties. 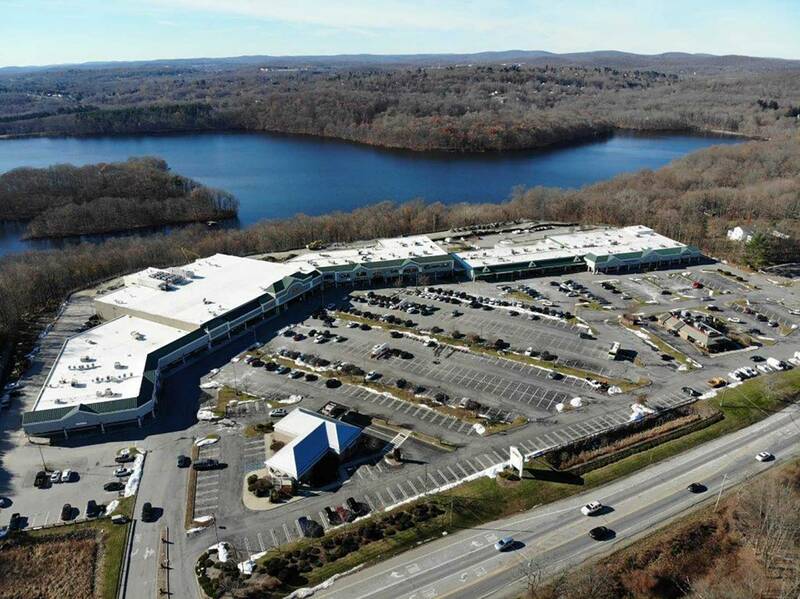 Urstadt Biddle Properties acquired Lakeview Plaza Shopping Center, a 177,000-square-foot property in Southeast, N.Y., anchored by an Acme supermarket. The seller was a bank that had foreclosed on the property. Other tenants are Burger King, JPMorgan Chase, KeyBank, M&T Bank, Rite-Aid, Subway and Supercuts. Sterling Organization acquired Elliot Plaza, a 50,700-square-foot center in Seattle, for $230 per square foot. 65th Place Plus Corp. acquired Firehouse Shoppes, a 15,200-square-foot retail building in Springettsbury Township, Pa., from 3013 East Market, LLC. Bennett Williams Commercial represented the seller. Nexgen Legacy Group acquired an 11,200-square-foot building formerly occupied by CVS in Boca Raton, Fla., from Kimberly Estates II. The deal amounted to $243 per square foot. NAI/Merin Hunter Codman represented the seller, and Remax Advisors stood in for the buyer. 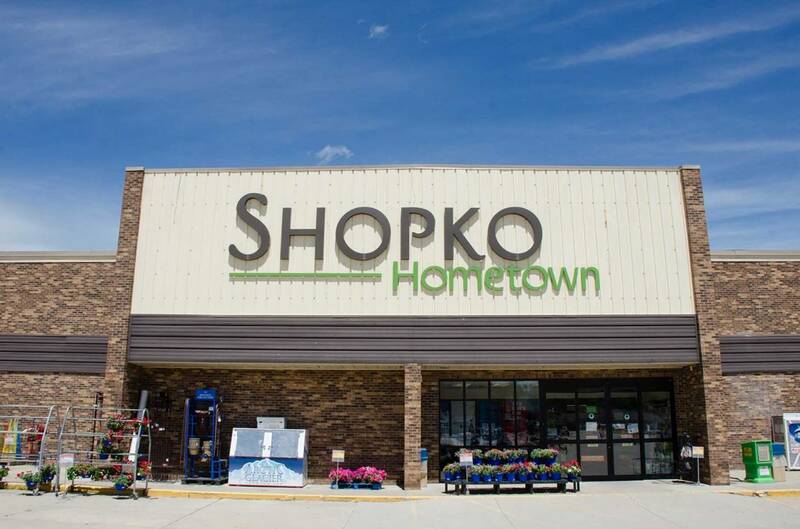 A private real estate investor acquired a 30,500-square-foot, single-tenant property net leased to Shopko Hometown in Sturgis, S.D., from a Texas REIT. About 13 years remain on the lease. The Boulder Group represented the seller.